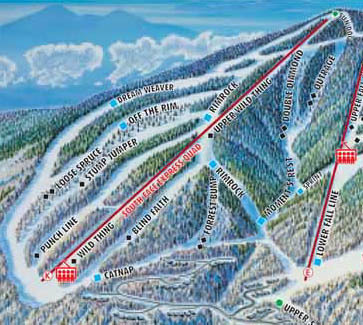 To help distribute growing skier traffic, as well as to help push more real estate development, the $4,500,000 South Face project was started in 1994. The 1987 Poma fixed grip quad was moved from the Solitude area (and replaced with a new Poma high speed detachable quad) and installed in the new South Face complex, serving 7 new trails. The vertical drop of the new complex was just under 1,100 vertical feet. 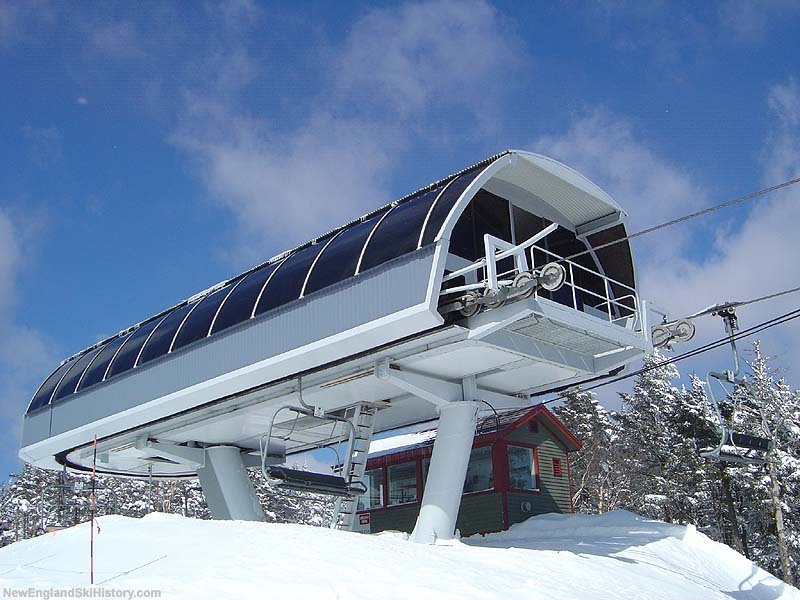 In 1997, the South Face Quad was replaced with a new 4,662 foot long Poma high speed detachable quad chairlift ("South Face Express Quad"), climbing 1,070 vertical feet. 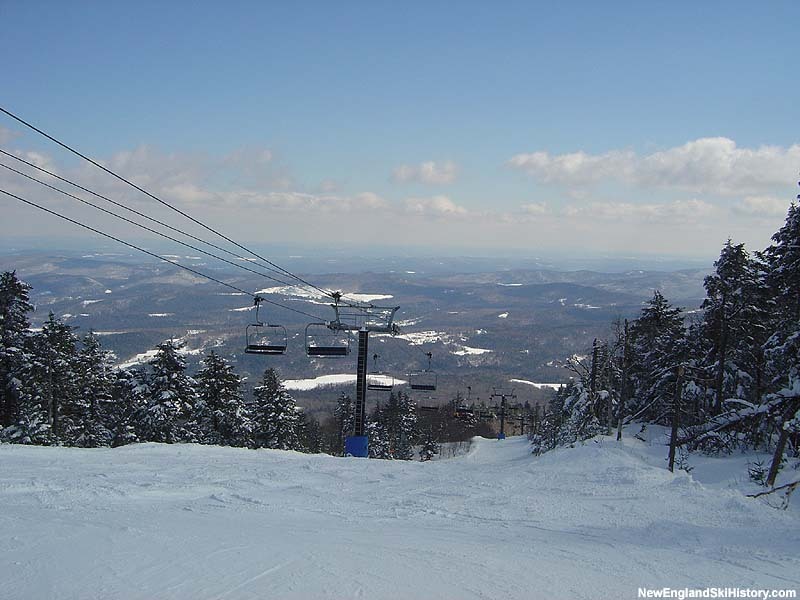 Two new trails were added in conjunction with the new lift. The former South Face Quad would later be reinstalled as Mt. 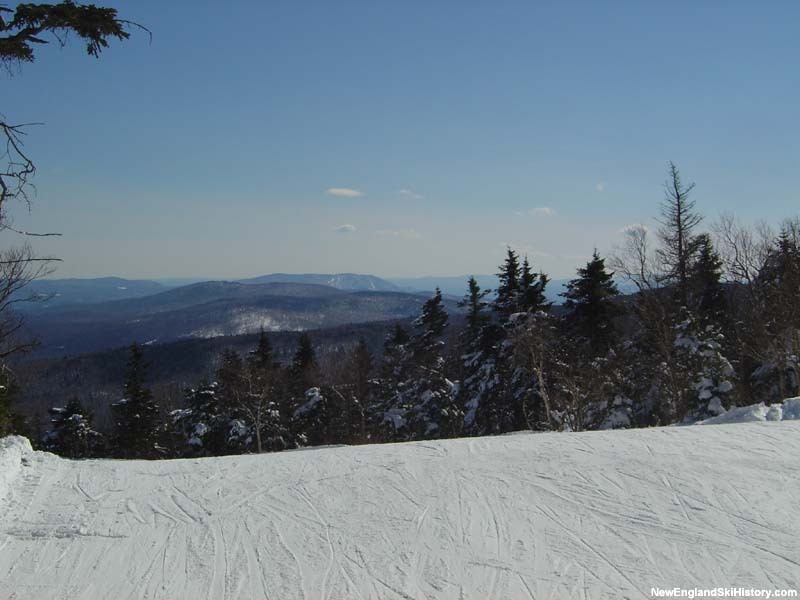 Sunapee's Sun Bowl Quad.